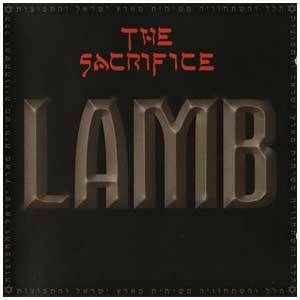 This 1988 release was the beginning of a new upbeat, hi-tech direction for Lamb, and it represents a real innovation in the history of Messianic music. In fact, we believe that this album innovated one of the most exciting and powerful new sounds in ALL of religious music. It combines the prophetic sound and drive of Messianic music with the powerful, state-of-the-art digital technology of the 1980's... and people loved this new direction! Singles from the album hit the #1 spot on Christian radio stations around the country. Dancing In Jerusalem was digitally recorded and produced - the CD sounds superb! 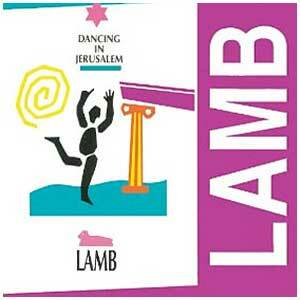 Many have turned on to Lamb through Dancing In Jerusalem and we believe you'll love it, too!